"The details have not been officially announced, but of coursean account will be opened at an Iraqi government bank to deposit Iranian export funds in euros and dinars," Mehdi Alibor said in an interview with the Ebna agency. 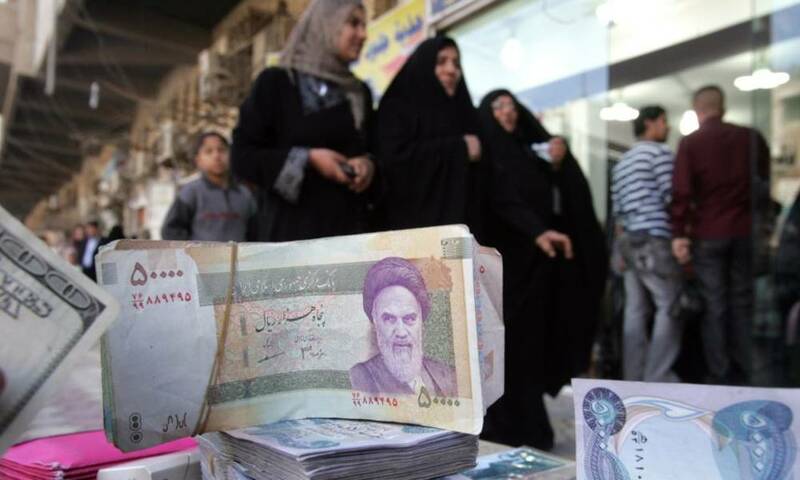 Alibor said that "the Iraqi Ministry of Finance and the Committee and the Foreign Ministry confirmed that they will transfer funds in Iraqi dinars, after the request of Iran." Three Iraqi officials said on Friday the United States had told Iraq it would allow it to continue to import vital supplies of gas, energy and food from Iran after Washington reinstates sanctions on Iran's oil sector.